We are a mid-size professional services company providing comprehensive Supply Chain Transformation services. Over 15 years, we have been passionate about Supply Chain, helping companies reinvent themselves in all areas of E2E Supply Chain functions from global planning to enterprise wide execution. 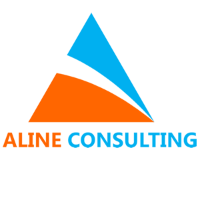 We specialize in Strategic Consulting, Business process Optimization Services, System/ Solutions Implementation, Application Support, Change Management and Organizational transformation. Our strengths lie in deep industry expertise, acute know-how of latest trends in supply chain & IT and how they enable core business transformation.